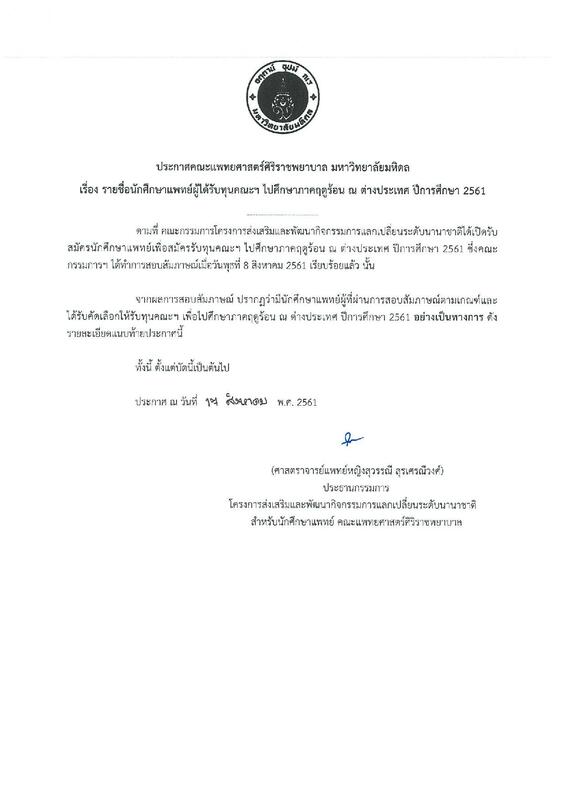 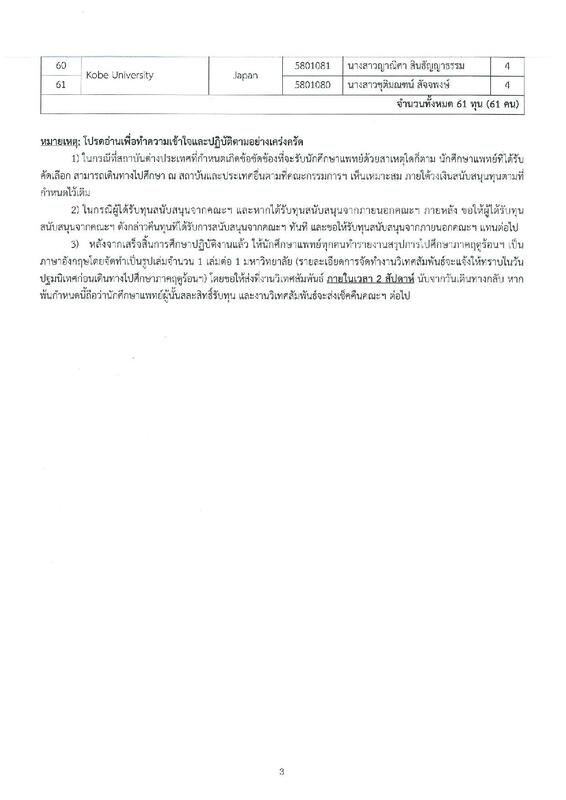 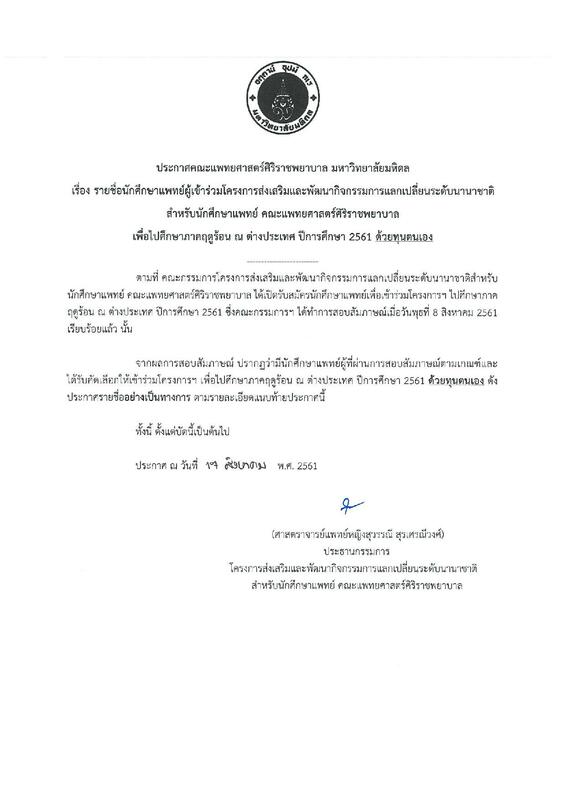 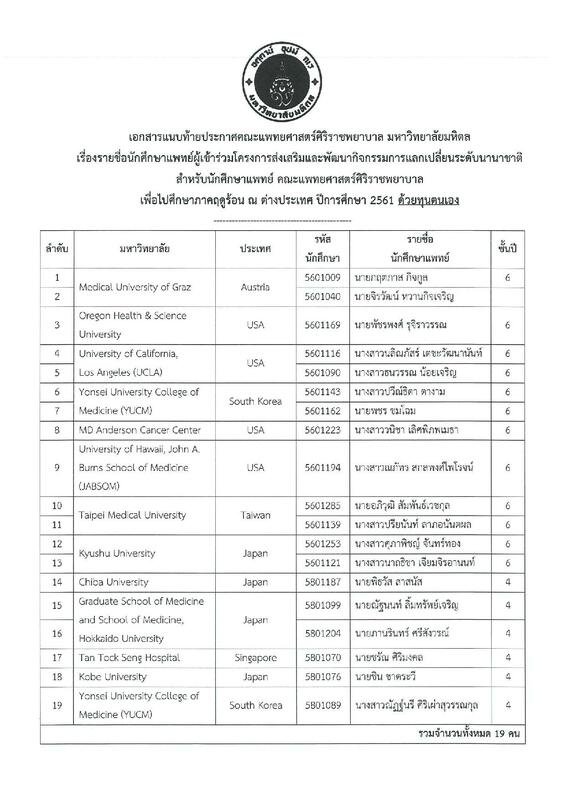 International Relations Division is delighted to announce the list of selected candidates (4th and 6th-year medical students) to undertake a clinical elective under Siriraj Medical Students Exchange Program 2019. 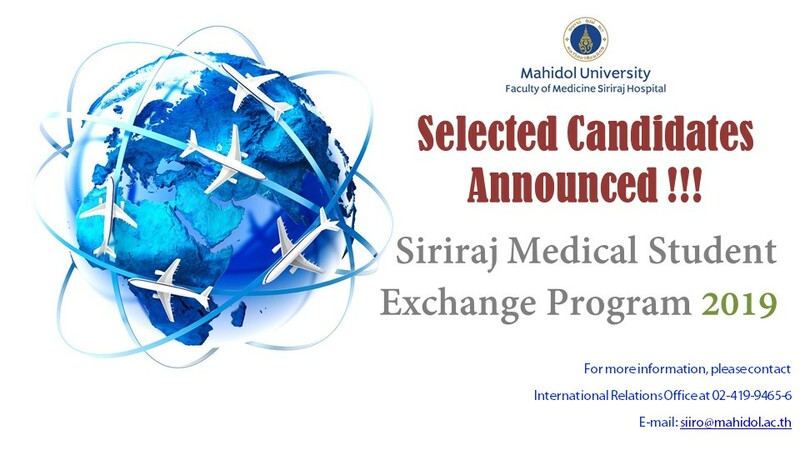 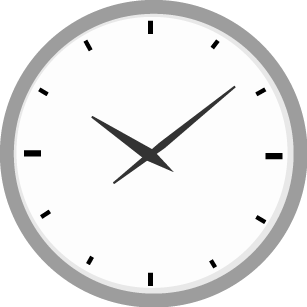 Please note that this announcement is for both faculty funding and self-funding selected medical students. 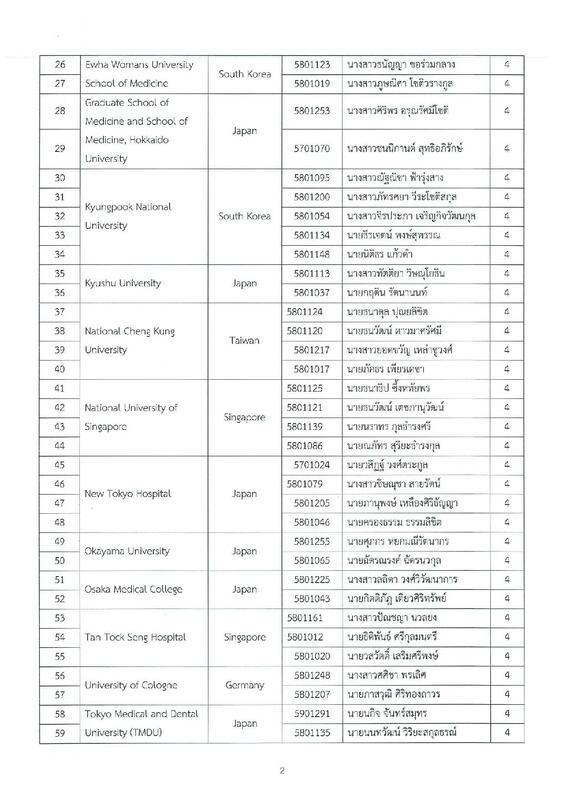 The amount of funding is posted at the front office of Siriraj International Office, 3rd floor, Old OPD Building, Faculty of Medicine Siriraj Hospital.